We are a family-owned, local butcher providing our customers with only the finest grade of grass-fed and free-range beef, lamb, pork and veal. We’ve been in the butchery game for over 50 years and continute to be one of Prahran Market’s longest-standing and most trusted butchers. Our experience speaks for itself and our mission is simple: to ensure each and every customer receives premium meats from our friendly, knowledgeable staff, who are only too happy to go the extra mile. We pride ourselves on our eye for quality, choosing each and every cut of meat ourselves. When you buy from Neil’s Meats, we guarantee that only the best reaches your plate every time. Quality products and friendly service are our guarantee! 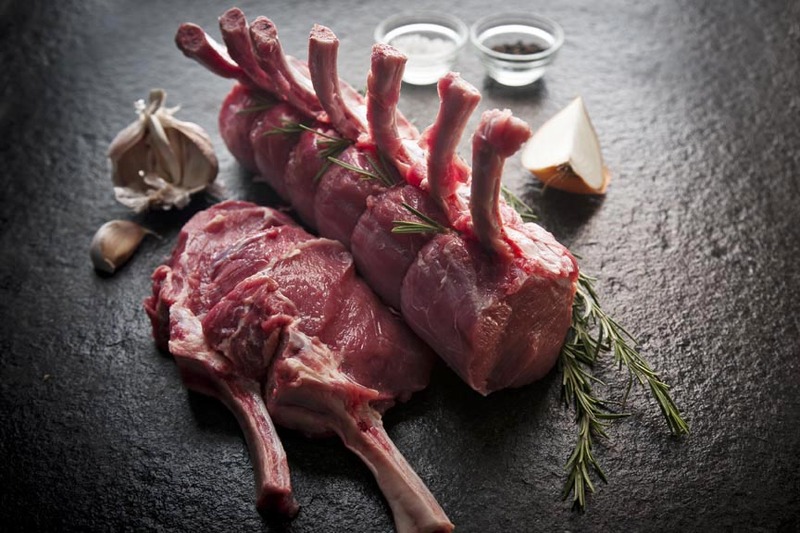 Our beef and lamb is aged on the bone to keep it tender and full of flavour. All our sausages, burgers and sauces are made in house using all-natural ingredients, and we also have a range of gluten-free products available. We’re the only butcher at Prahran Market to have a smoking oven, allowing us to cook and smoke magnificent honey-cured hams and bacon. We can also smoke and cook racks of lamb, legs of lamb and anything else you may want - just ask! Our range of Hereford grass-fed dry-aged prime steaks are hand selected by Neil and dry aged on the bone for 30 days to achieve tender perfection. We also stock Sher Wagyu, Black Angus and 60-day dry-aged grain-fed beef. We are proud to be the first exclusive supplier of Victorian free-range lambs. These lambs are fed on fresh pastures with no additives or hormones. This stress-free environment and pristine countryside ensure that the lamb is of the highest quality. We smoke all of our own ham and bacon on site using all-natural ingredients. We can assure you that all of our pork products are delicious. Good quality lean pork can be a great source of protein and nutrients including omega-3, B6, B12, and zinc. Australian veal is farmed to a strict code of practice which ensures the animals are reared in open pens in small groups and fed a diet of milk and grass or grain. We're one of the only butchers in Australia to sell veal from leading producers; the Victorian Veal Company and Paramount Veal.